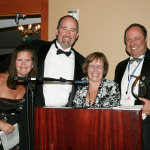 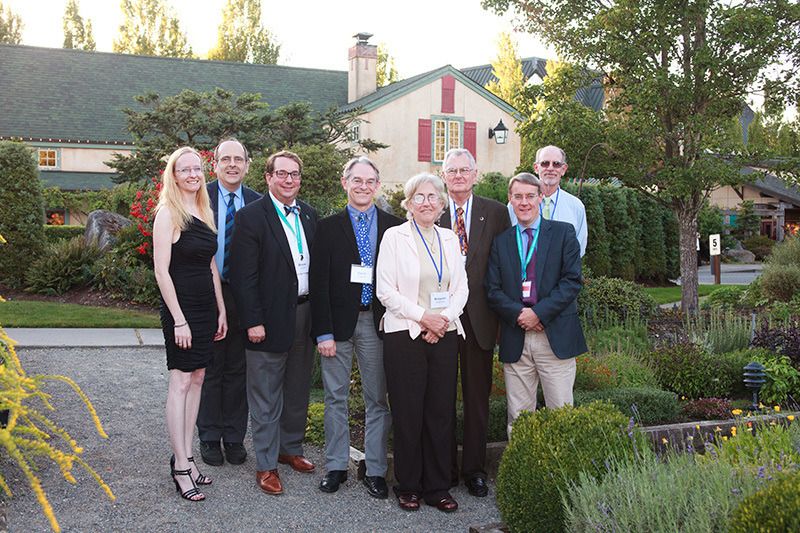 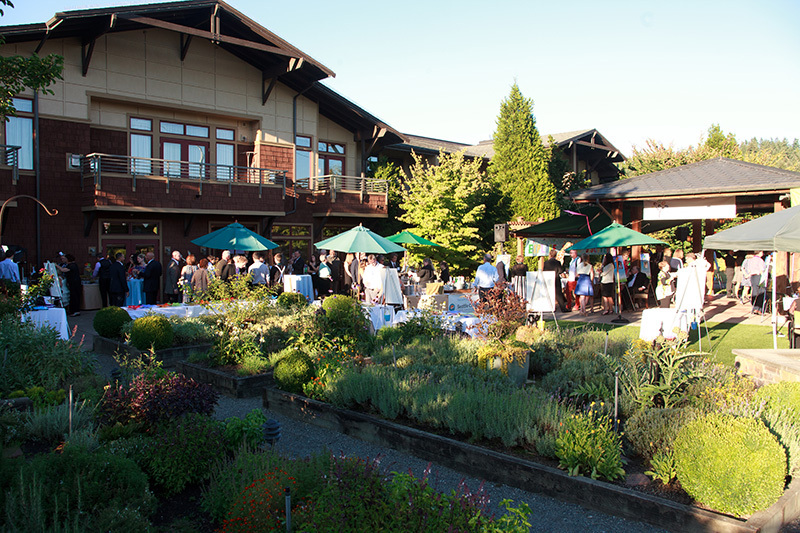 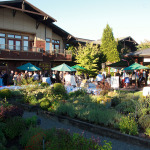 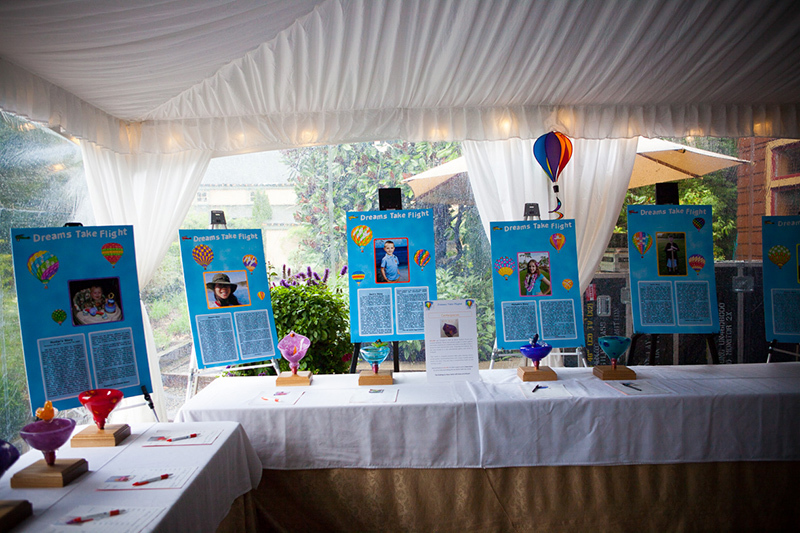 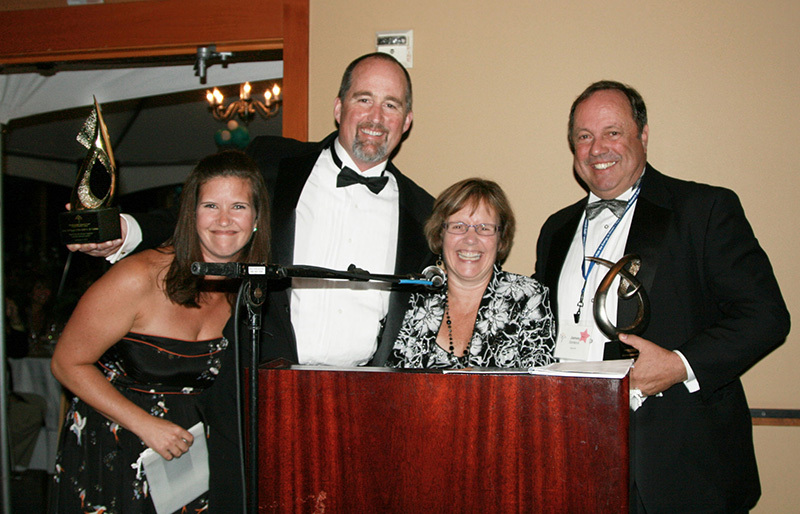 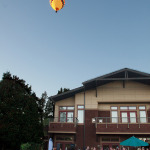 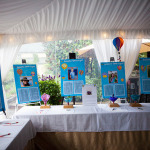 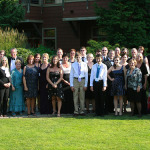 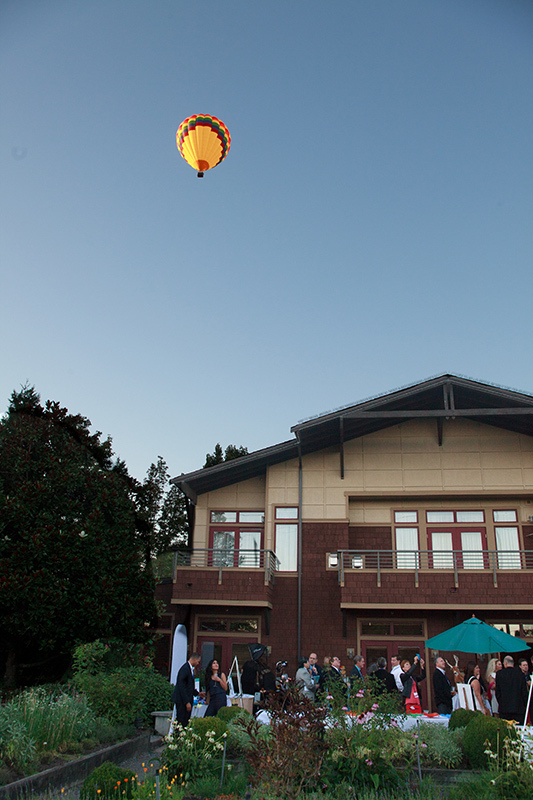 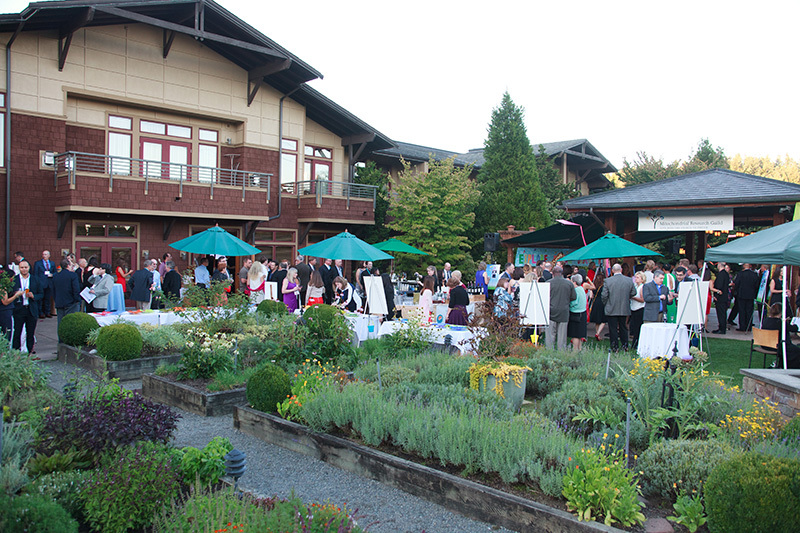 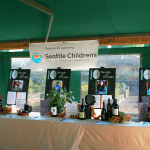 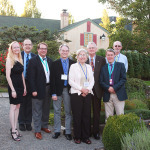 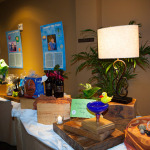 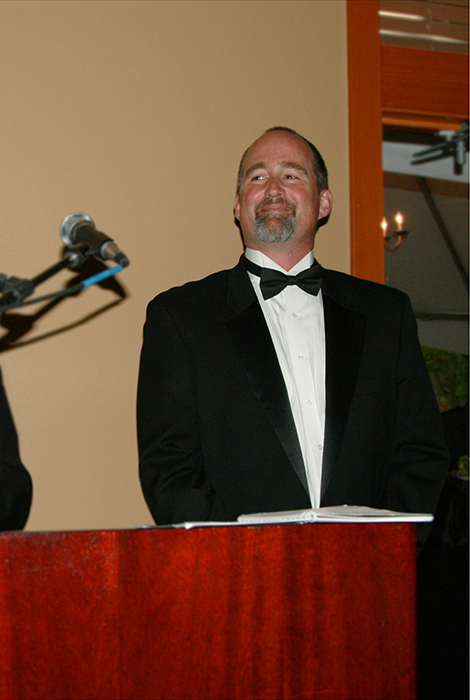 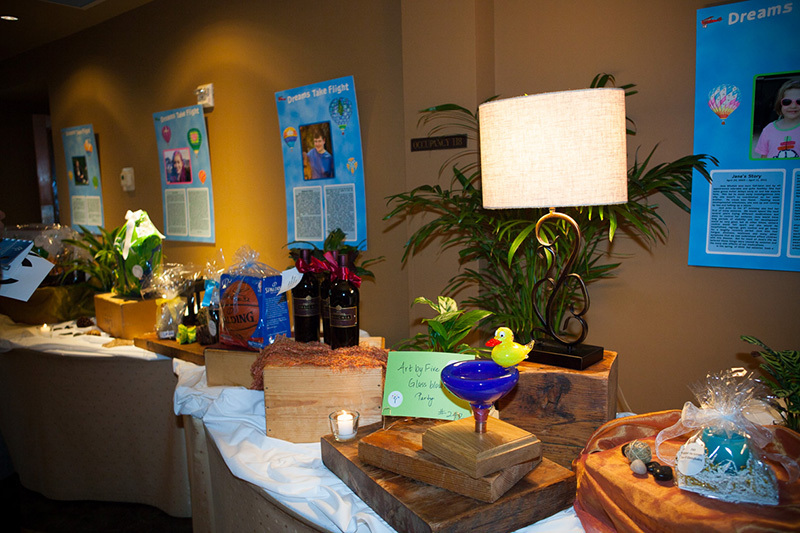 In September, 2017 the annual Cure for Mito Auction and Dinner at Willows Lodge in Woodinville celebrated the guild’s 15-year dedication to supporting Seattle Children’s researchers’ journey – that of putting the pieces of the mysterious disease together and, one day soon, finding a cure. 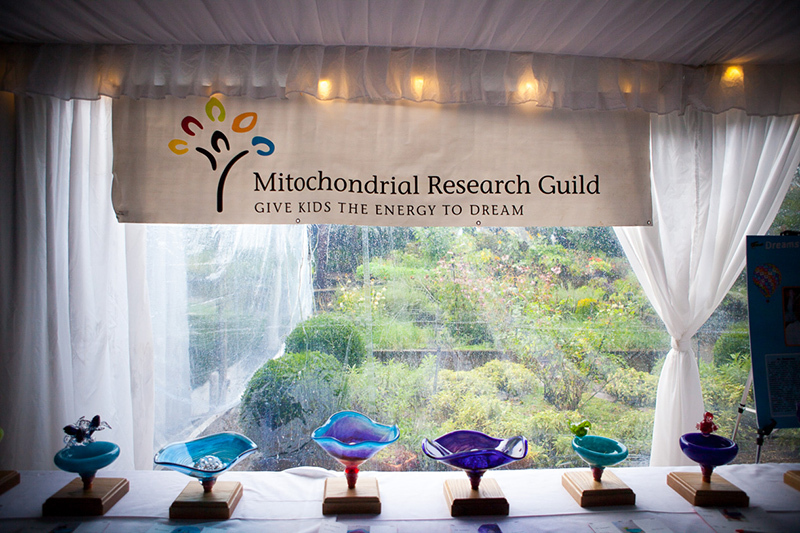 More than 140 friends responded by helping to raise over $325,000 for mitochondrial research. 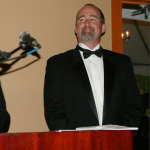 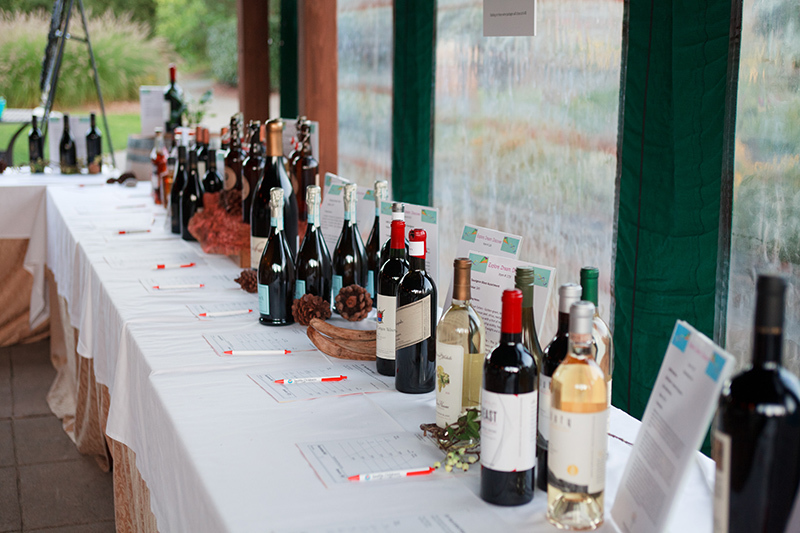 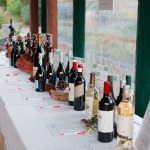 The evening featured live and silent auctions, dancing and a four-course dinner by Chef Bobby Moore, paired with JM Cellars wines. 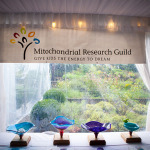 In total,the Mitochondrial Research Guild has raised over $3.8M from this event as well as from other fund raisers over the years. 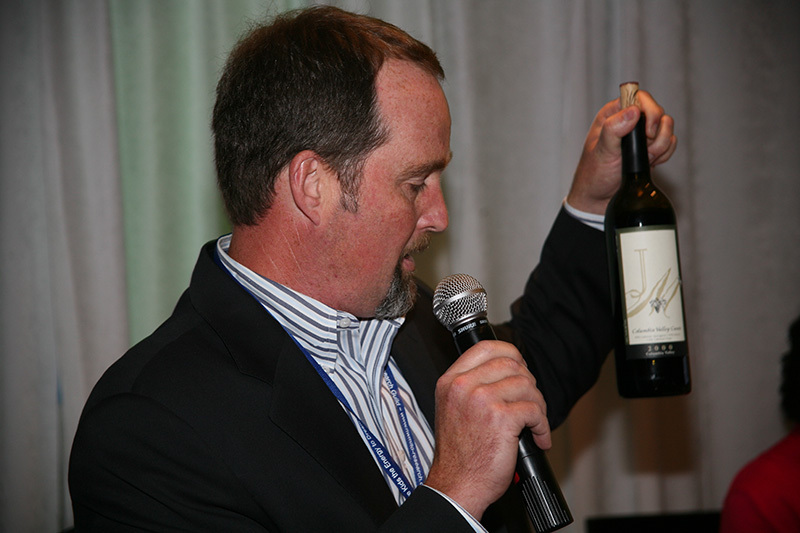 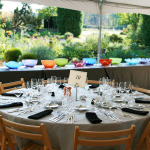 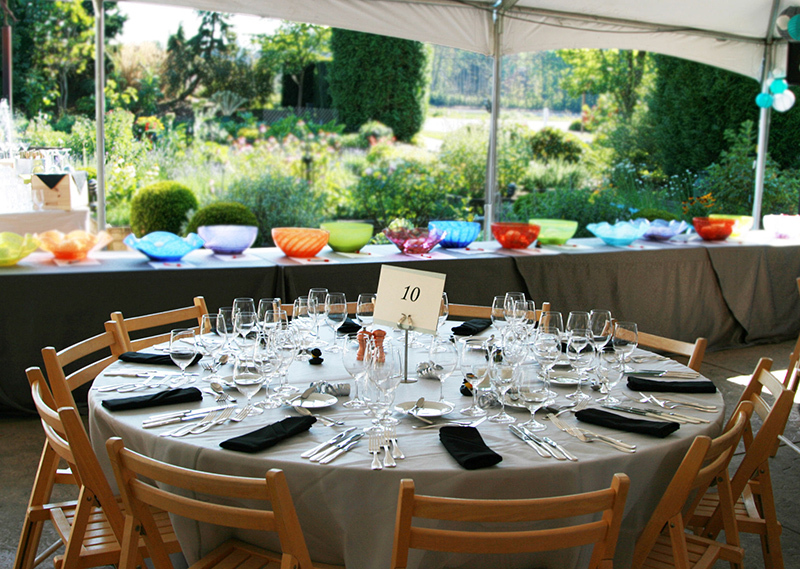 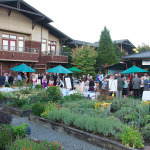 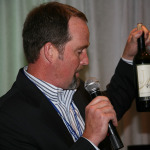 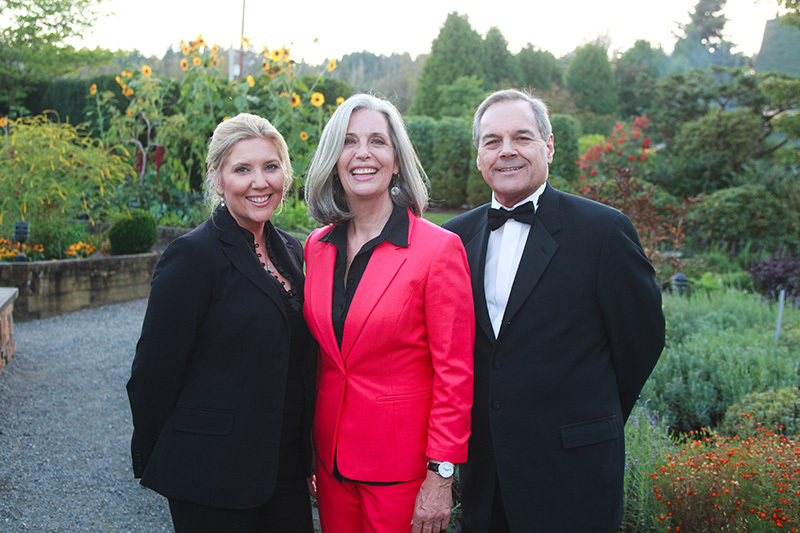 Since our very first auction we have been very fortunate to have the amazing support of all the staff at Willows Lodge in Woodinville, Washington and John and Peggy Bigelow from JM Cellars. 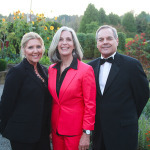 They have been wonderful partners and we are very grateful for everything they have done for us. 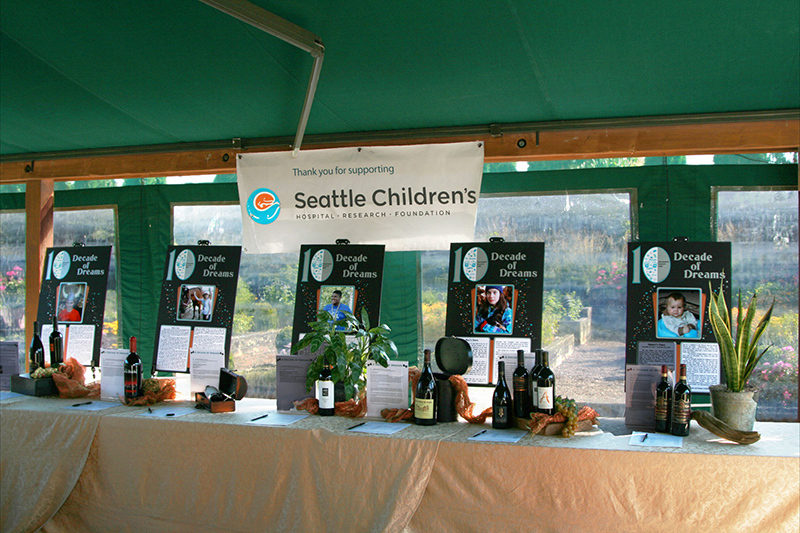 Fund an Item Auction Videos by Filmmaker Taylor Guterson, of Elliott Bay Productions.